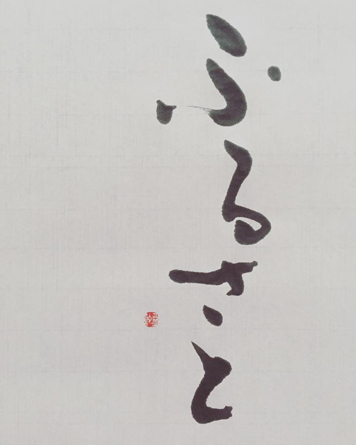 Japanese Calligraphy Shodo Artist Ai‘s Class will be held on Saturday, September 10th,2016. *Ai will speak in English during class. So the participants can learn Shodo in English. Please enjoy writing & have a good experience. 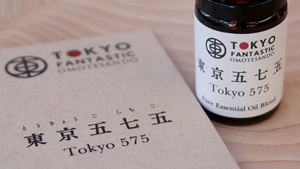 Let’s write your name beautifully with the feeling of the wind of the season and flavor of SUMI, the Japanese ink. 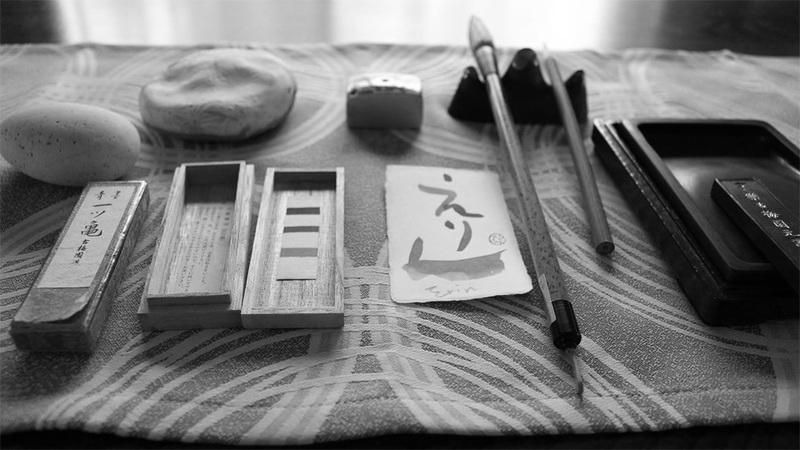 Sit up straight, rub the ink-stick to produce liquid ink, and practice your name on the special paper called “HANSHI” with a brush. 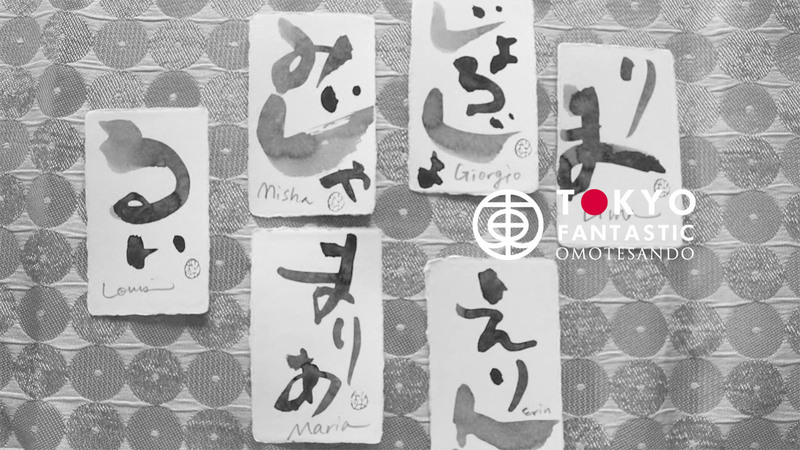 You will try writing your name in various ways, then write-up and express that the best will be used on the card of “WASHI” paper. 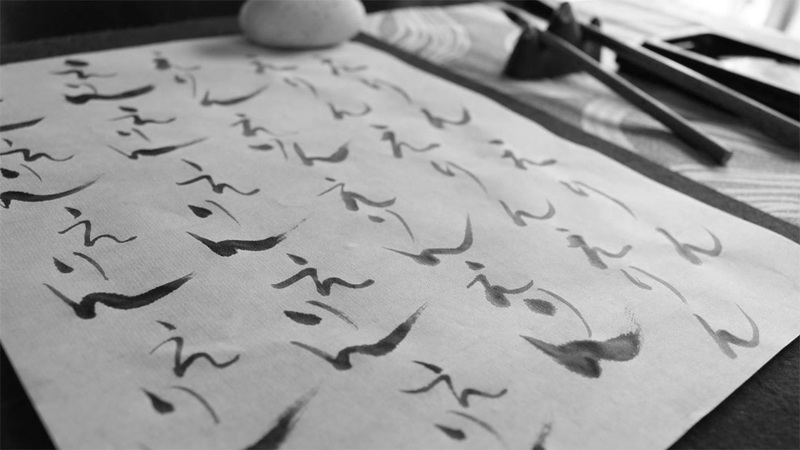 The calligrapher, Ai, will provide you with easy-to-follow instructions and with no sweat, you will be able to make a beautiful work which becomes an interior in your room as your souvenir! 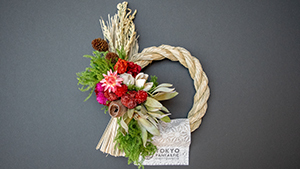 ・It is 70 minutes class aimed to experience the Japanese traditional culture. 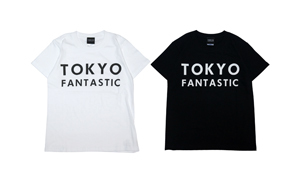 ・You will write your first name in Hiragana with a small brush. 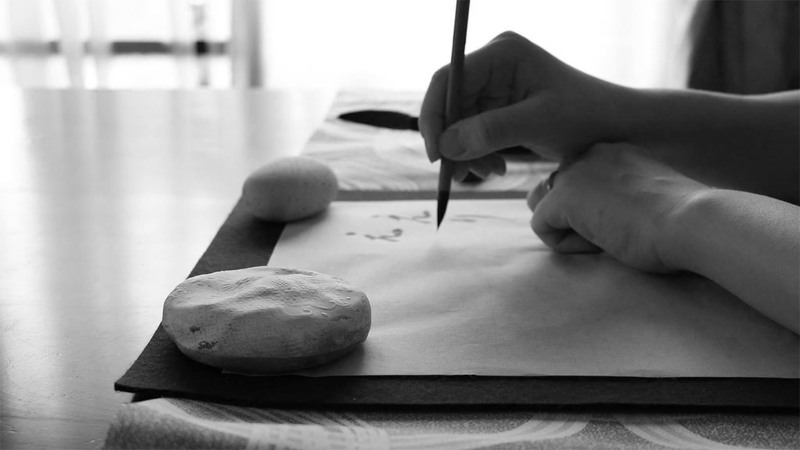 ・An artistic and unique work will be created by using texture of SUMI gray color, brushes, and the special paper. ・The class will proceed in both English and Japanese depending on the participants. 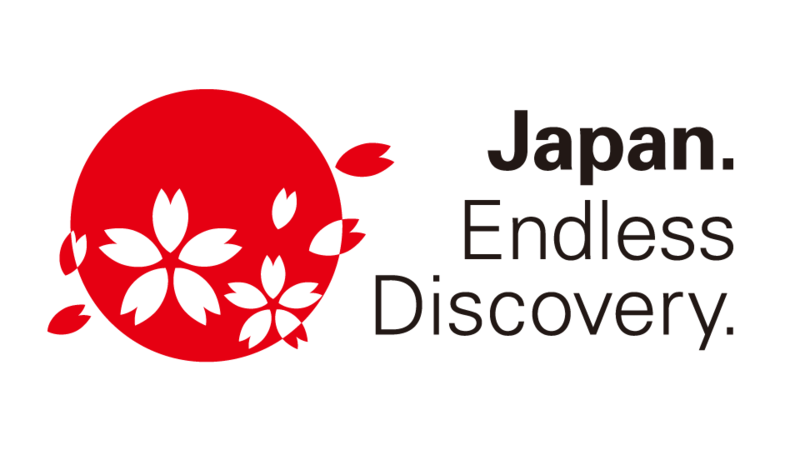 Please join us if you are a foreigner and want to touch the sense of Japanese culture, or if you are a Japanese who wants to write Japanese calligraphy once again. 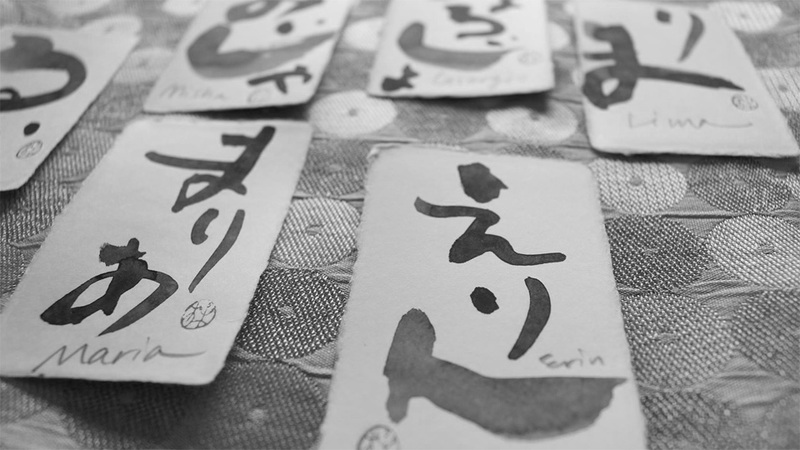 Anyone who is interested in designing hiragana can also join writing with us! ※Just bring yourself unless you want to use your own tools. ※You can use brushes & ink & papers. For report and promotional purposes on official website & social media outlets such as Facebook and Instagram, we would like to take progressional photos during the workshop and souvenir photos after the class. 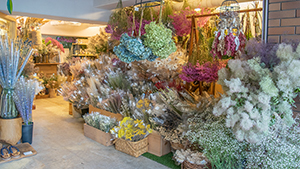 3 minutes walk from exit A4 of Tokyo Metro Omotesando Station.